There are many reports on the web that will tell you why social networking websites are not safe for the children. Cyberbulling and trolling are commonly cited problems and concerns about social networking. In fact, Facebook, the largest social networking website, had triggered controversy when it revealed it plans to open the network to preteens. 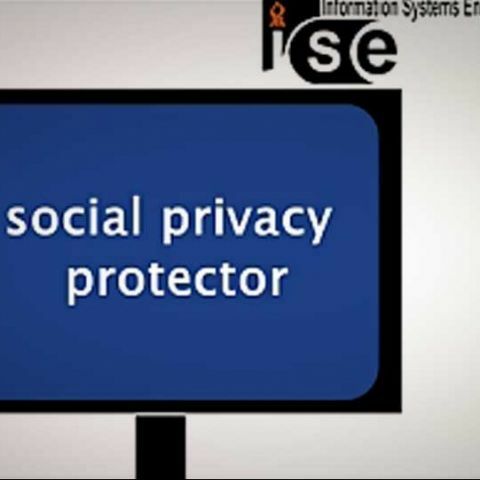 To address these concerns, students of Ben-Gurion University have developed a free Facebook application called Social Privacy Protector (SPP) app that helps parents protect their kids from pedophiles and criminals online. The SPP app comes with multiple level of protection. However, the most important one is that helps parents monitor their children's friends lists in seconds, and detect persons who have no mutual link, or have fake profile. The app also issues notifications to users about the dubious apps installed on their Facebook Timeline. It is hard to say how effective this app is going to be against cyber criminals, but it's definitely a welcome initiative. We've already heard about numerous sad stories about the adverse impacts of social networking on our lives. Recently, the University of Salford came up with an eye opening survey that revealed social networking websites were feeding us with anxiety and even making us insecure. which is the best Social Calendar App? Looking to buy a surge protector. What are the best free iPhone apps for children? What are the best free Android apps for children?